A few days before I picked up this test unit, my five-year-old daughter had said to me: “Daddy? Can you buy a bigger car, please? Like a monster truck!” I had been driving the same compact SUV ever since she was born, and a change in familiar surroundings was what my child probably needed. 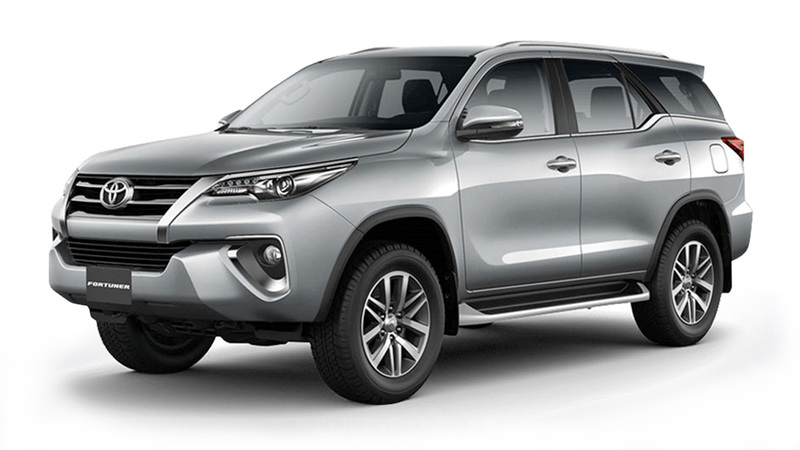 So, you can just imagine the look on her face when I picked her up from school using the face-lifted, top-of-the-line Toyota Fortuner 3.0 V.
I could read her lips as she mouthed a silent “wow” upon opening the door. Though this was far from being a monster truck, the first thing she noticed was how much bigger it was compared to our own car. Even to a five- year-old, I guess rear legroom is important—even if her feet can’t even reach the floor. We then proceeded to pick up the other expert to help me review the Fortuner: my wife. Since she was nine months pregnant at the time, her comments could give me additional input. The first thing she noticed was how cold the air-conditioning was. And since she was already nearing her due date, her remark on how the ride seemed bumpy made me forgo ambitions of conducting an impromptu off-road capability test. It must’ve been her heightened sense of discomfort that made her say it, because when I did a medium-speed turn just to check on body roll, she didn’t have any complaints. 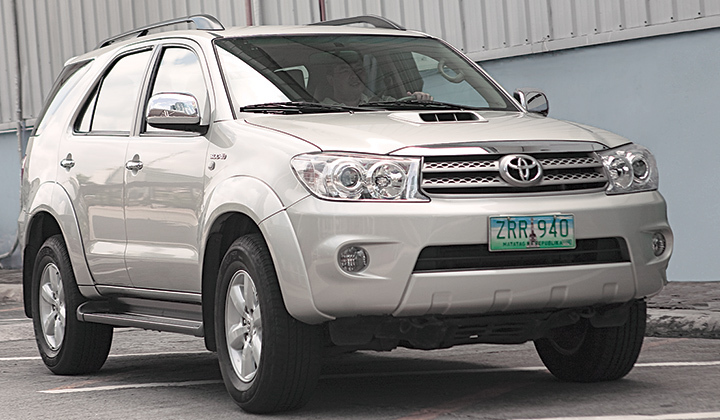 I’d heard some Fortuner owners modifying the suspension to make the ride more comfortable. I was surprised Toyota hadn’t addressed this. But an optional TRD suspension package is available at a cost. On the highway, I was initially impressed with the power of the 3.0-liter turbodiesel. 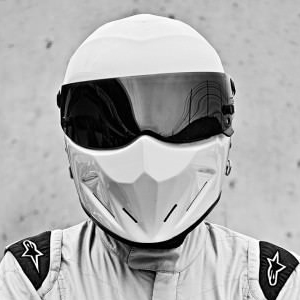 Effortless overtaking was achieved even without depressing the accelerator all the way. It didn’t feel like the engine was being fed with diesel. 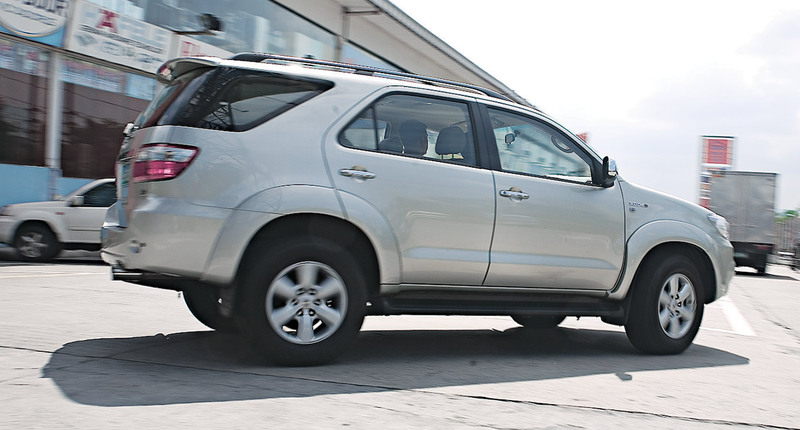 Steering was quite precise and did not make the Fortuner feel like a truck. Even with its heft and height, I didn’t have a hard time maneuvering the car through traffic. Braking took a bit more effort—maybe due to the sheer size and weight of the car. Toyota should’ve upgraded the brakes, too. 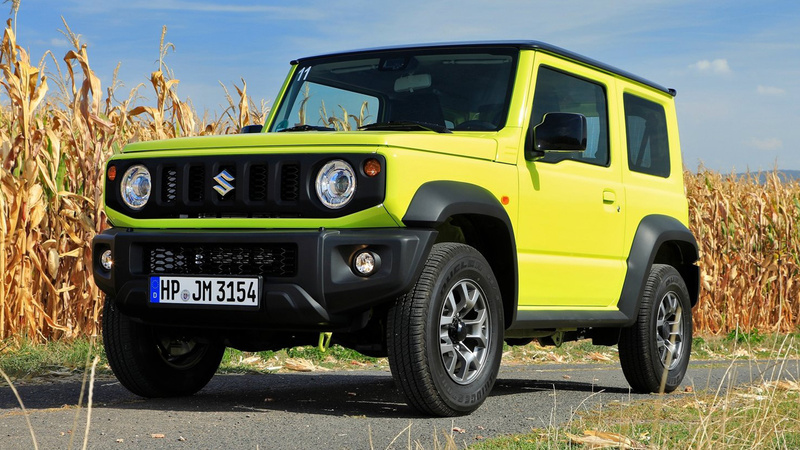 Aside from the front grille, bigger 17-inch wheels and projector-type headlamps, the face-lifted version also boasts a new audio head unit with a six-disc CD changer and a Bluetooth hands-free system. Backing-up sensors, chrome tailpipe and leather seats are also included on this variant. Other features are the multi-information display that shows average speed, fuel consumption, fuel range, temperature and orientation. A leather-wrapped steering wheel and shift knob, 60/40-split middle bench and 50/50-split rear seats, and ten cup holders add to the convenience.